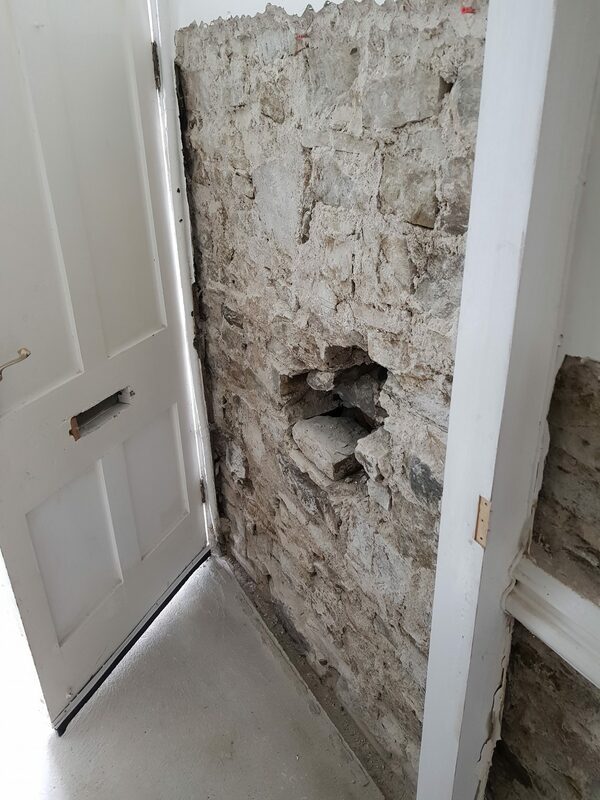 This contract was undertaken by Trust Preservation in the small sea side village of Appledore where the property was situated on a cobbled street with no vehicular access. 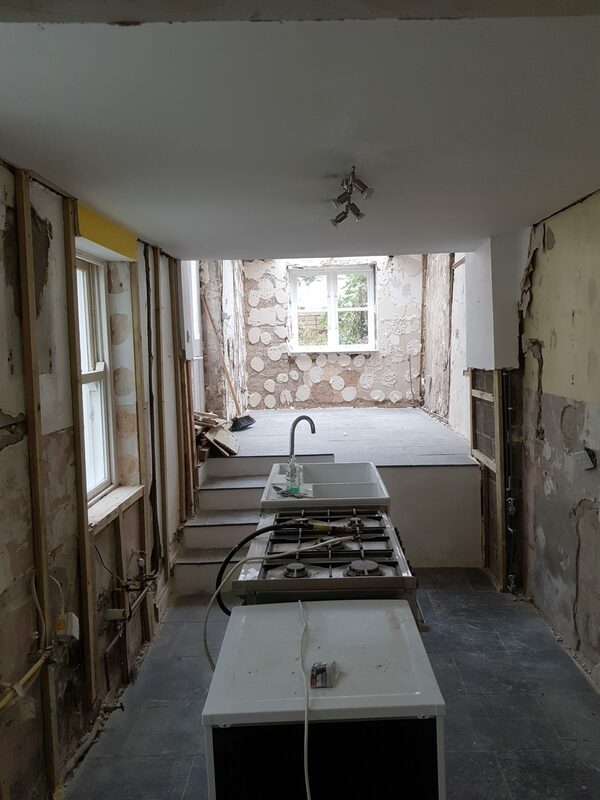 Our client requested a pre-purchase inspection at this address so they were fully aware of the condition of the property and costs of any works required before going ahead with buying the property. 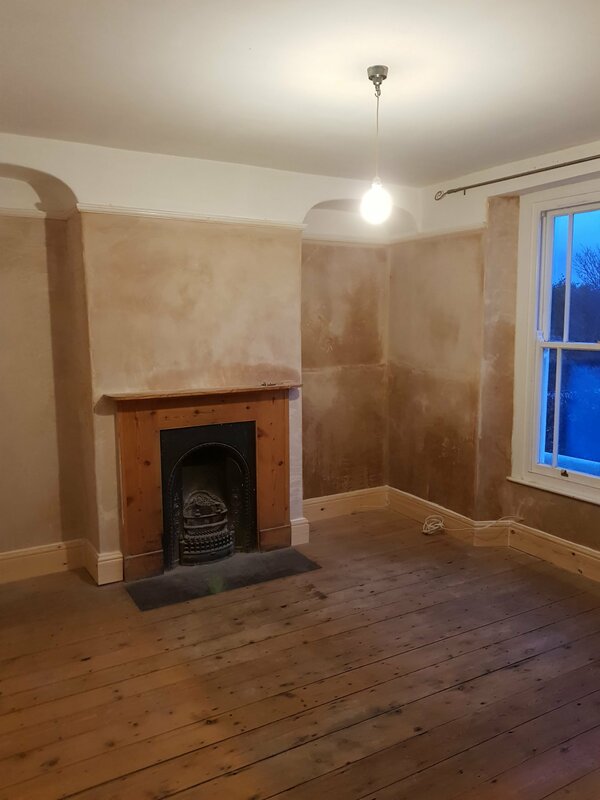 Trust Preservation provided a full service starting with collecting keys from the estate agent, undertaking the survey, discussions with the client and providing a detailed report which included specification and full costs. 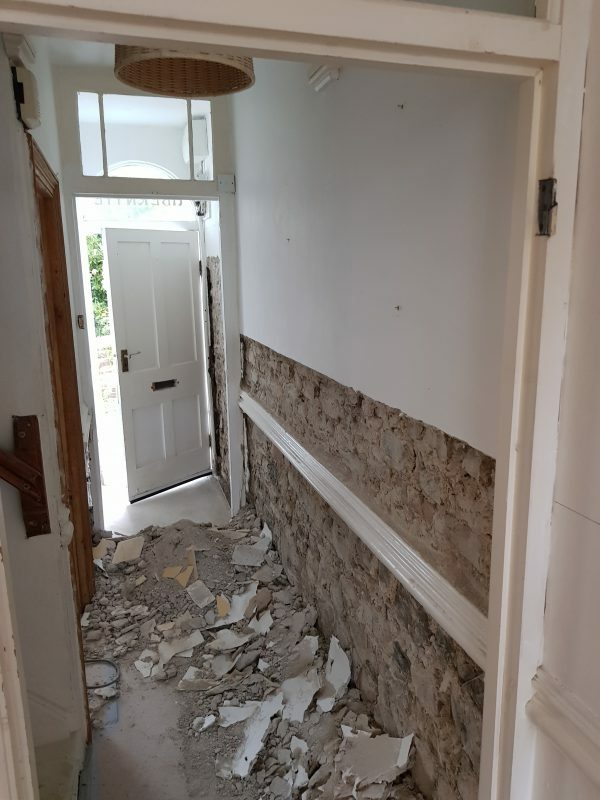 This enabled the client to renegotiate the purchase price accordingly. 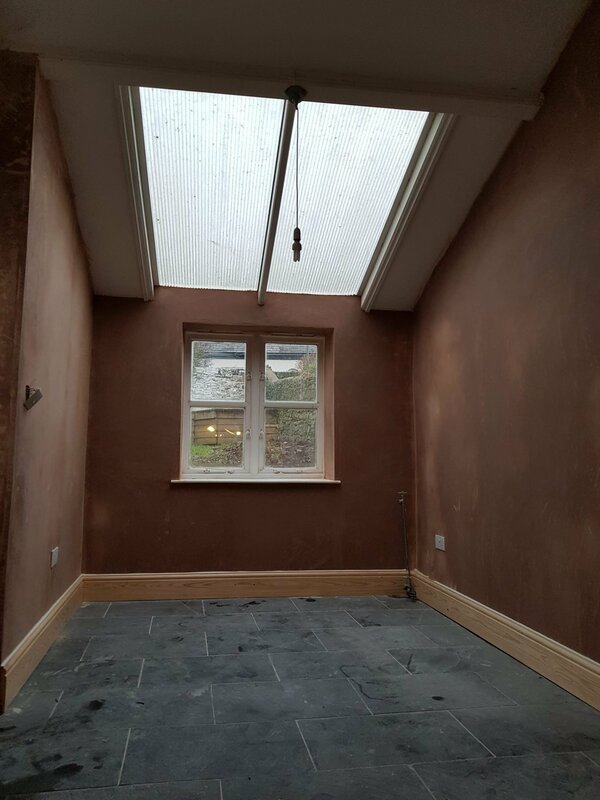 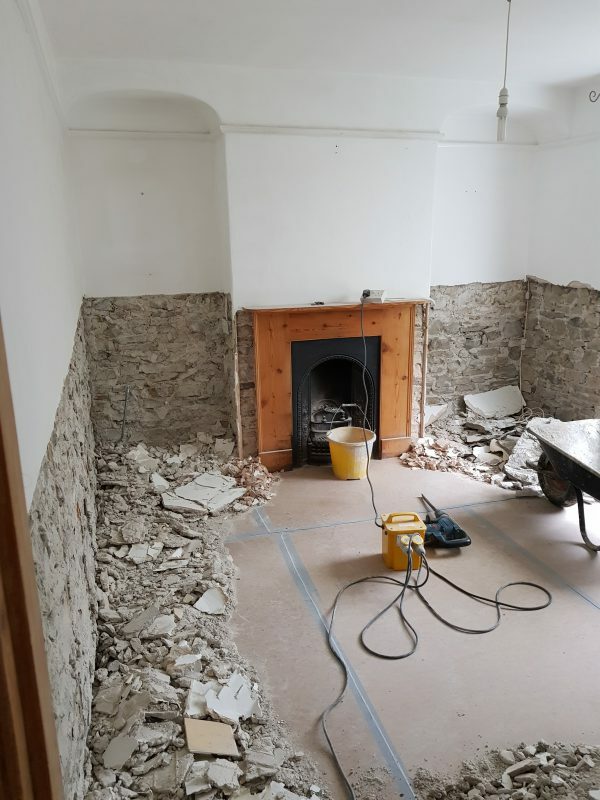 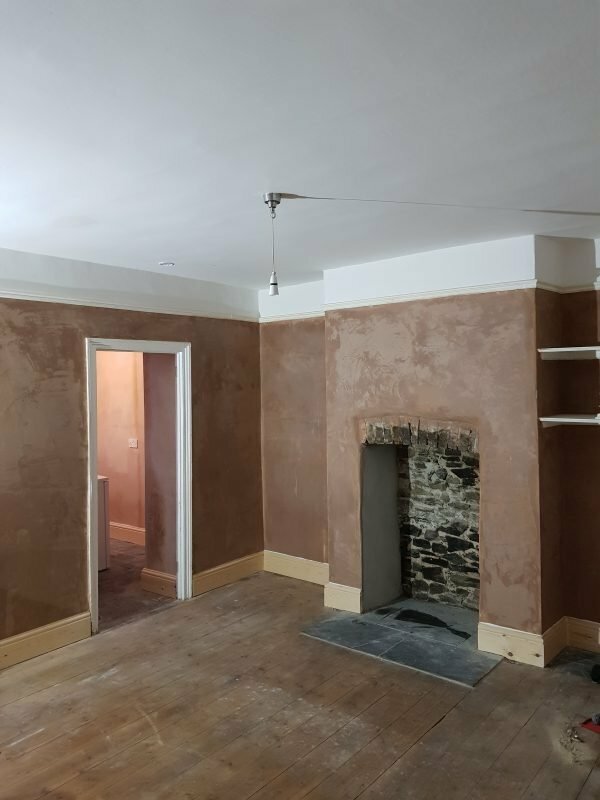 On completion of the property purchase, Trust Preservation carried out all required works which included removal of all internal wall plaster which was very damp and contaminated with ground salts, injection of a Dry Zone damp proof system and specialist lime re-plastering. 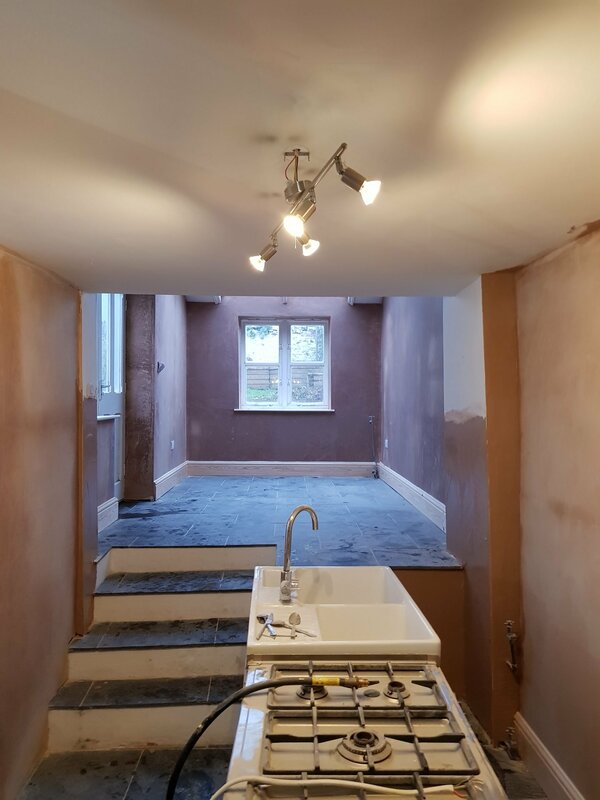 The contract was completed on time and handed back to the client for them to redecorate and furnish before they embarked on a new business as a high end holiday let.